Album In A Day volume 3 - 13 August 2011 - BFW recordings netlabel - ambient shoegaze indie experimental electronica - music is free! the album features extensive cover art including lyrics from the album. 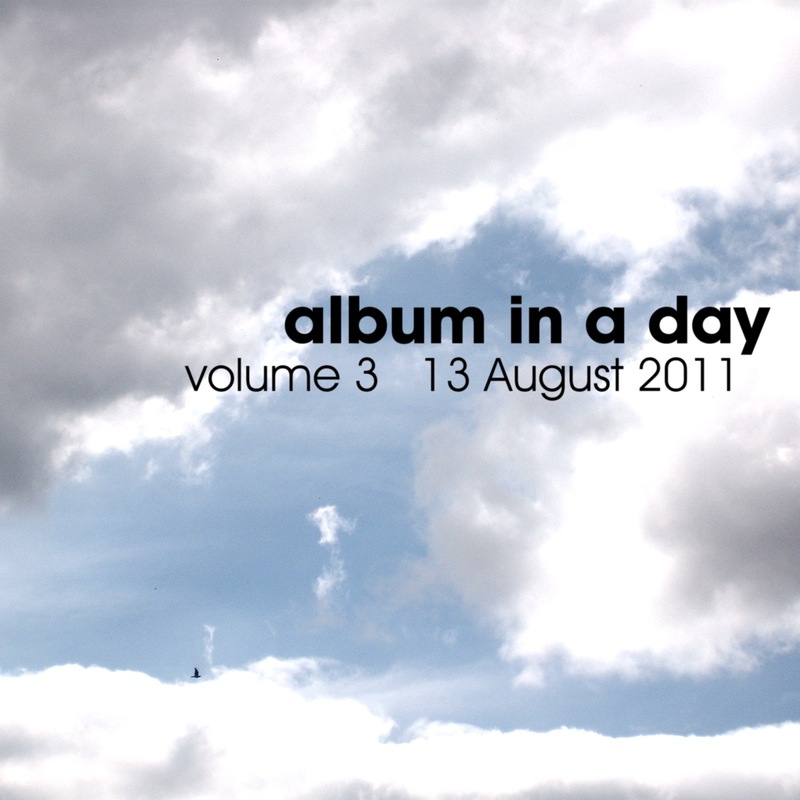 On Saturday 13 August 2011, musicians from around the world each wrote and recorded a new song, completely and from scratch in one day. The next day, those songs were collected together as an album. On Monday 15 August 2011, the album was released as a free download by BFW recordings under a Creative Commons licence (click for more details). The last two times we have done this has been a huge success - albums of original new ambient, electronica, indie and much more, and this album is no exception. It's a huge album so be patient as it downloads, then sit and enjoy nearly 3 hours of completely new music from around the world, all written and recorded in one day, 13 August 2011.